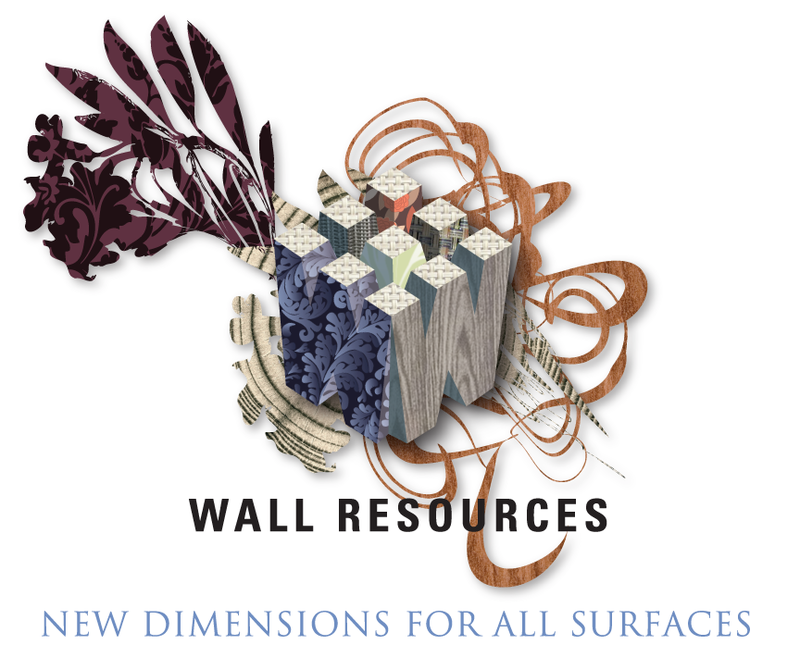 Wall Resources is a Denver, CO-based business that was established with the goal of making interiors sourcing accessible and personal by putting everything a client could need all under one roof. 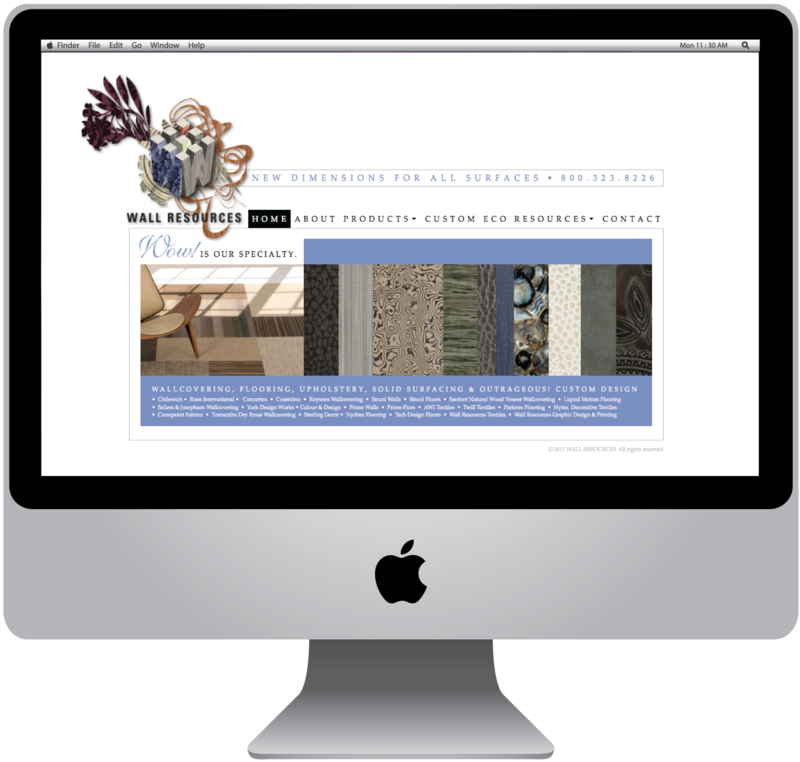 By offering endless possibilities for commercial interiors and putting them all in one location, Wall Resources effectively takes the chaos out of chasing from vendor to vendor. 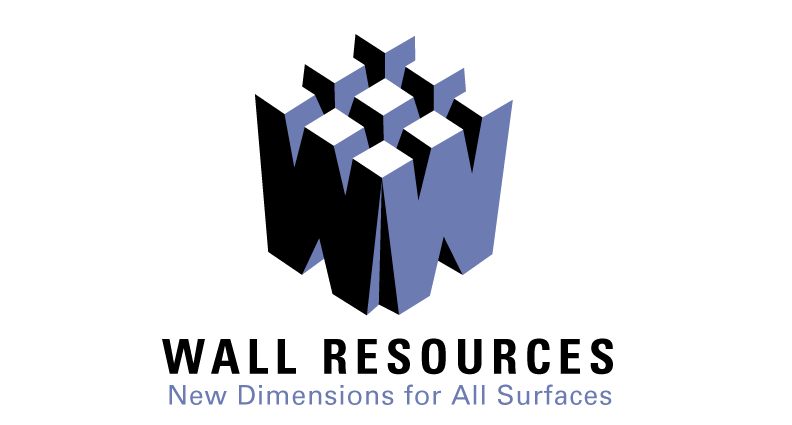 Covering walls, windows, ceilings, floors and upholstery, they offer full lines of many prestige brands as well as extensive capabilities for explosive custom digital work. 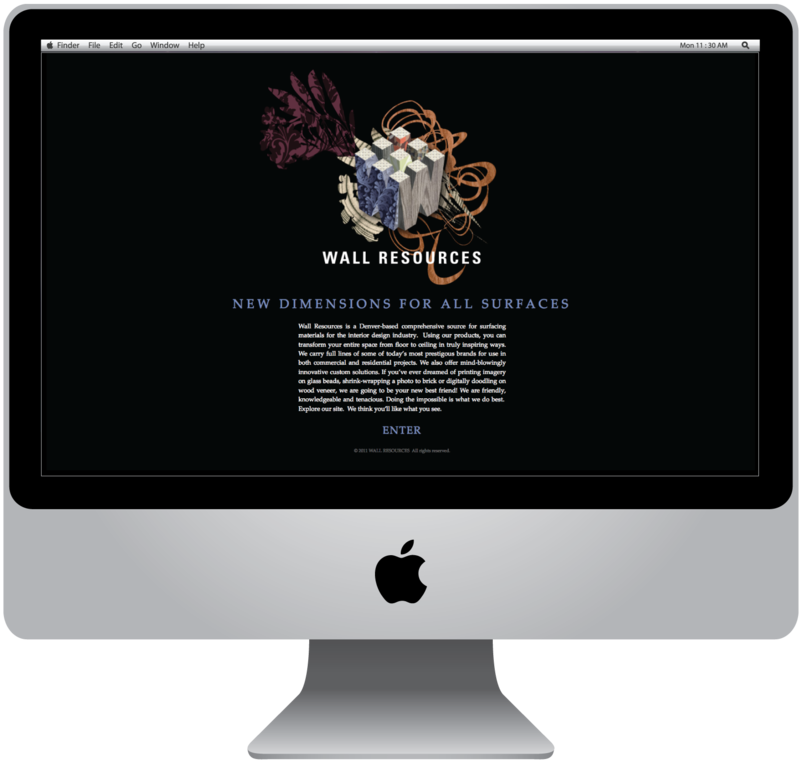 I first began working with Wall Resources designing digital environments. When it became apparent that their branding needed updating, I gave their existing logo a facelift with the intent of conveying the diversity and excitement of their product offerings. 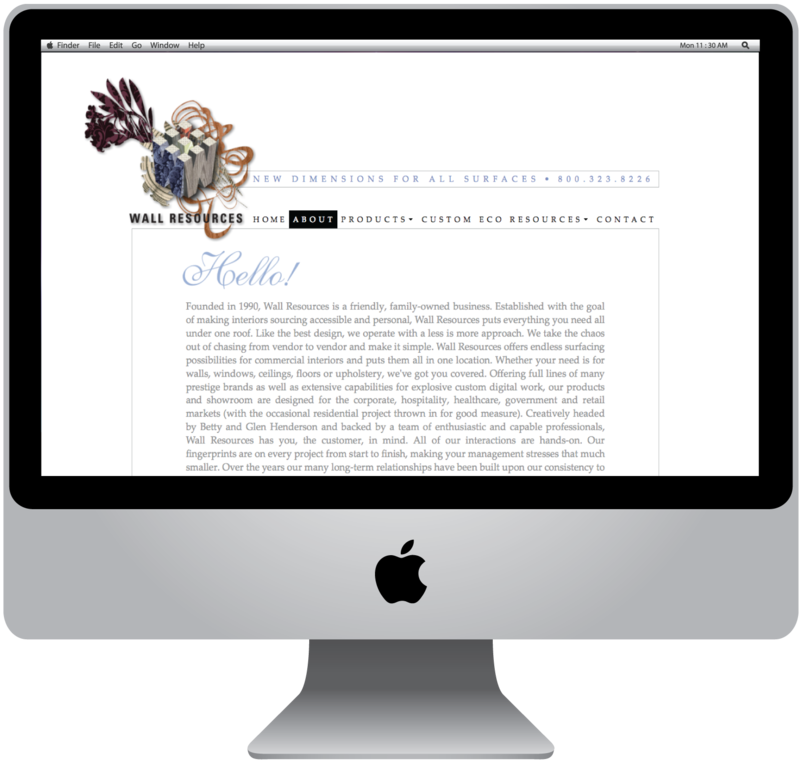 The new look is now being applied to a new website, which is under construction. I have written all of the content, curated all of the imagery and am now finishing up the design. 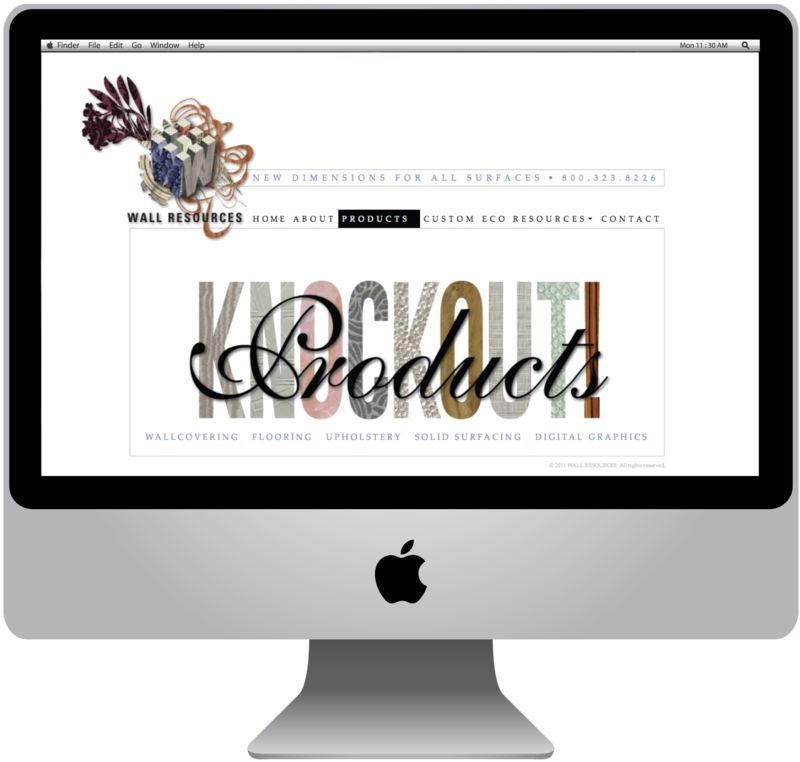 The goal of the site has been to maintain Wall Resources' user-friendly business model and to create a one-stop online shop.